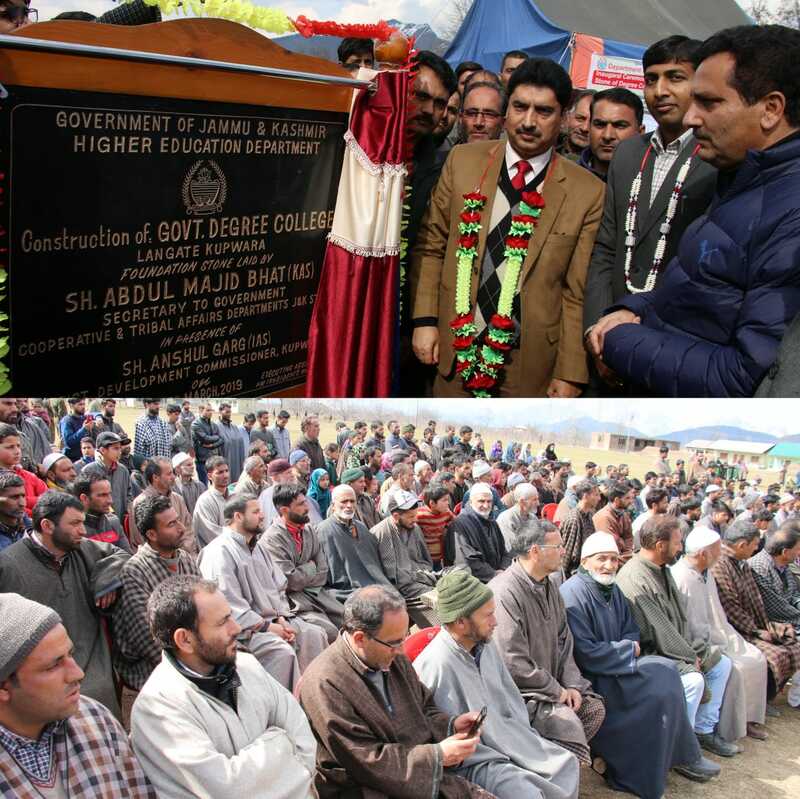 Handwara, March 06: Secretary to Government Cooperative Department, Abdul Majeed Bhat laid foundation stone of Degree College, at Udhipora Langate in presence of District Development Commissioner Kupwara Anshul Garg. The college campus with sprawling of 51 Kanal expanse would have 9739 Sqm building area and would be completed in two working seasons at an estimated cost of Rs 12.50 crore and will benefit 15000 souls of the area especially student community. A huge gathering of people were present on the occasion and expressed gratitude towards the Governor administration for resolving their long pending demand. Speaking on occasion, the Secretary said that the Government has already initiated several measures for strengthening of the educational infrastructure in the State so that people living in different areas get quality educational facilities within their catchment areas. He also said that the work on the project will be started immediately so that people will be benefited at an earliest. The institution will be a milestone in further strengthening of the higher education standards of the area, he added. 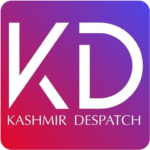 DDC Kupwara in his address said that every possible effort will be made to develop the educational institution at par with other degree colleges of the district and the college will cater to the higher educational needs of the students especially living in Langate Constituency. Additional Deputy Commissioner Handwara Principal Government Degree College Handwara , Exen R&B and other officials were present on the occasion. Besides number of students and huge gathering of people was present on the occasion.